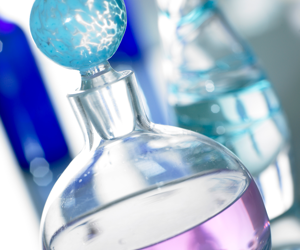 Have you ever wanted to make your own aromatherapy perfume recipes? Making your own perfume with essential oils can be so much fun as well as extremely satisfying. Create your own special signature scent that makes you feel fabulous all day long. These natural perfumes can enhance a good mood, chase away a bad one, relax you, awaken you! You can feel glamorous, exotic, confident, utterly feminine – or all of these! 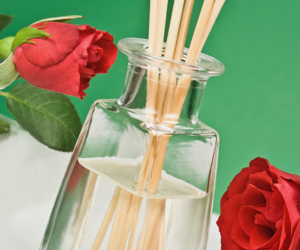 These aromatherapy perfume recipes are simple to make and easy to follow. 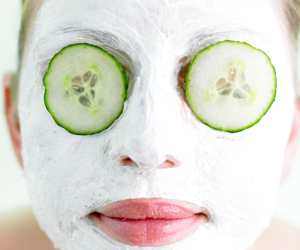 There are many recipes to choose from below or you can make up your own aromatherapy blends. Look for your favorite essential oils on the aromatherapy essential oils page and check their profiles to see what blends well with each other. 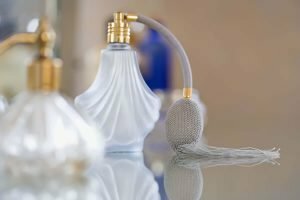 These easy to follow instructions will get you started on your way to becoming your own personal ‘perfumer’.